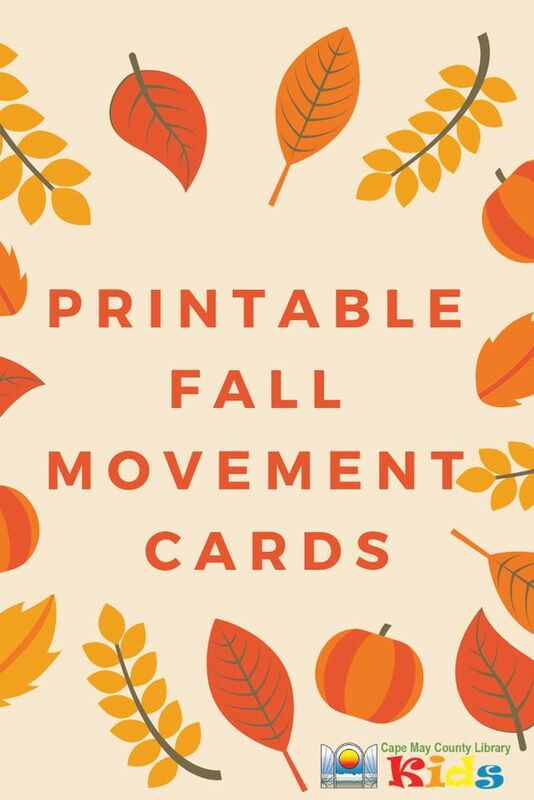 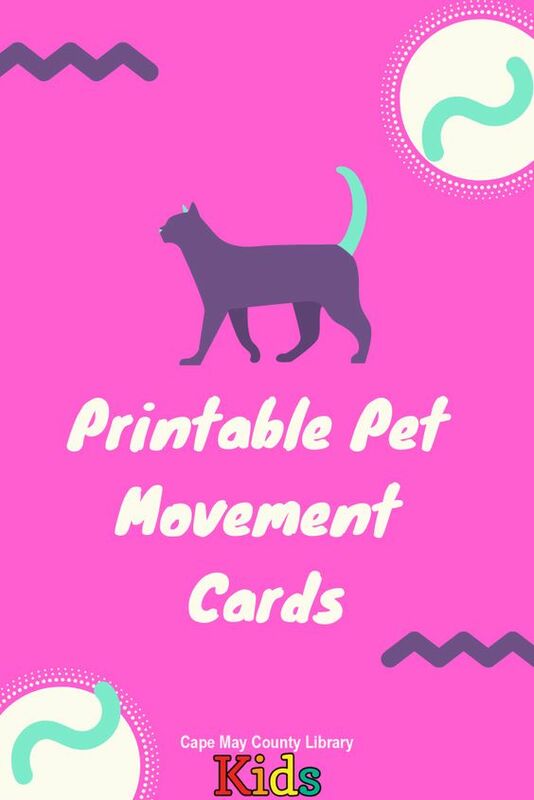 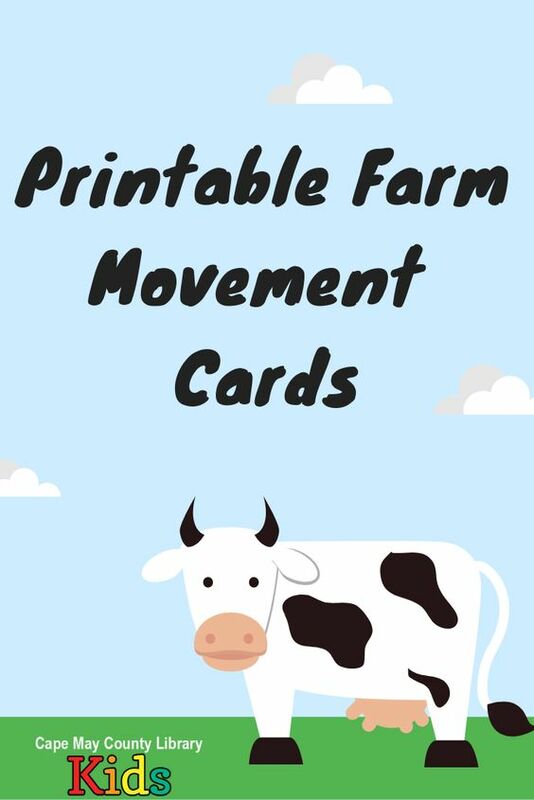 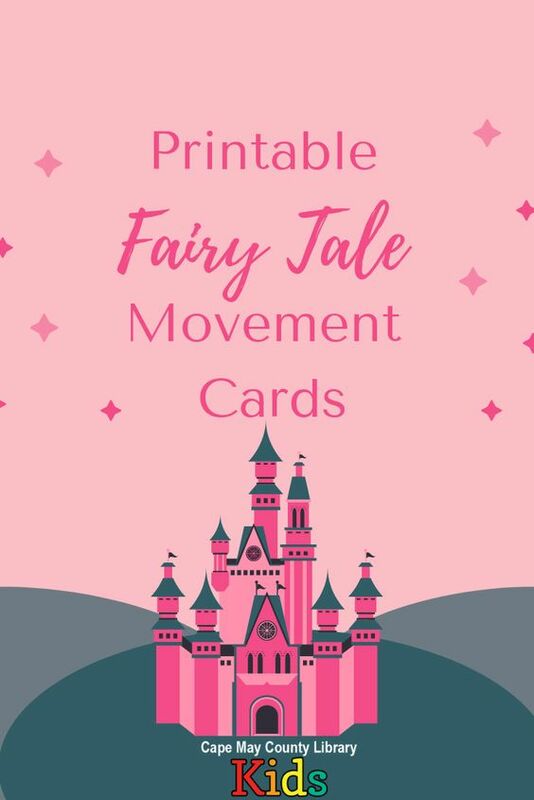 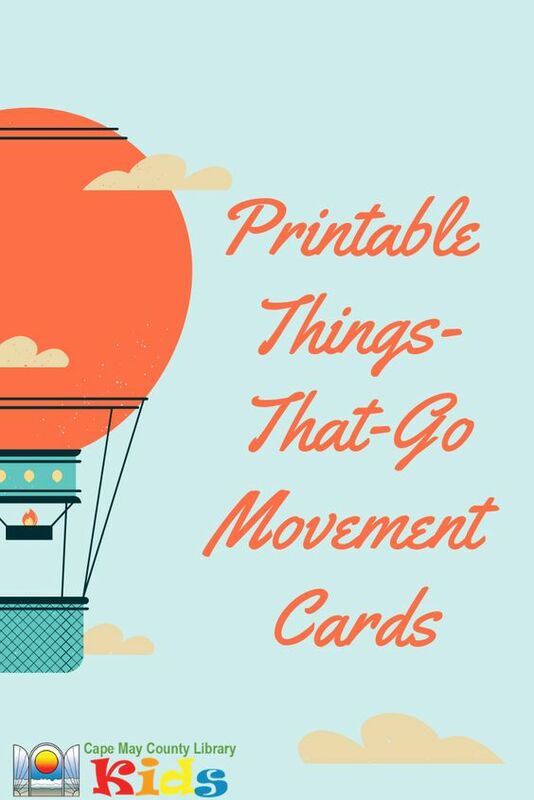 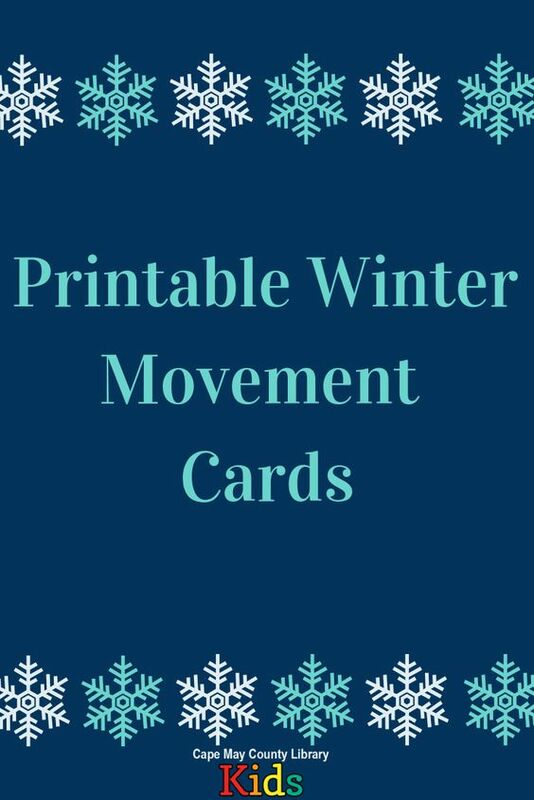 Click here to view and download our farm themed movement cards! 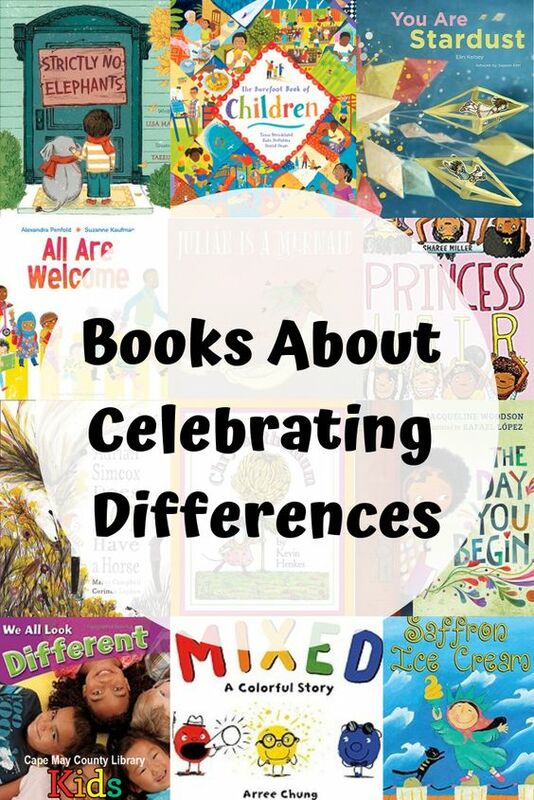 Here are some of our favorite books, new and old, about celebrating differences! 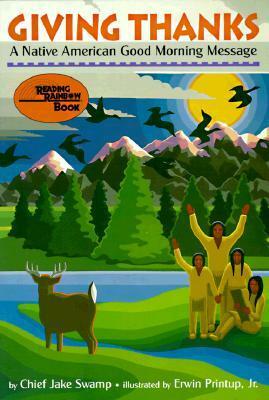 Each title acknowledges unique appearances, habits, hobbies, lifestyles, and beliefs amongst us. 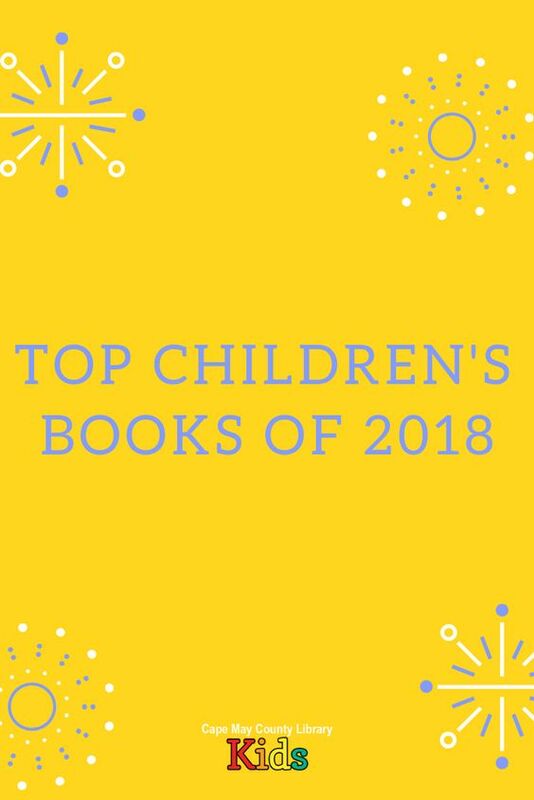 All of these books are available for checkout from the Cape May County Library system. 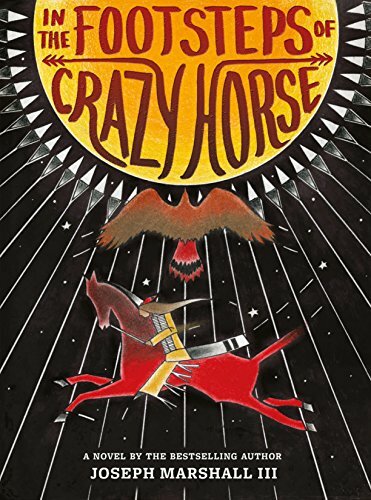 "Adrian Simcox brags about owning a horse, and Chloe just knows he's making stuff up...until she learns an important lesson in empathy." 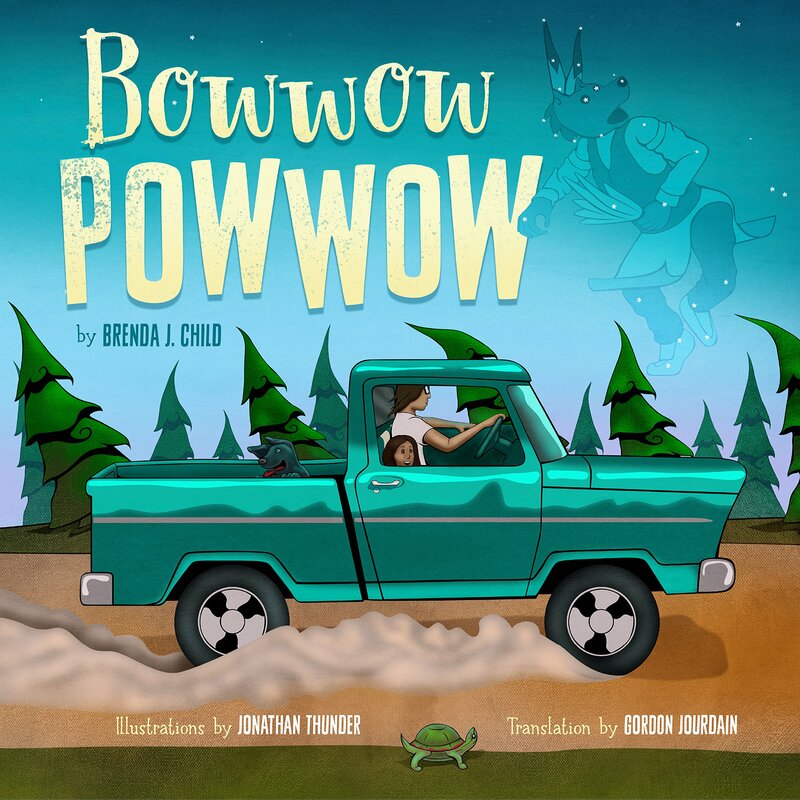 "Simple text and full-color photos celebrate differences in appearances." 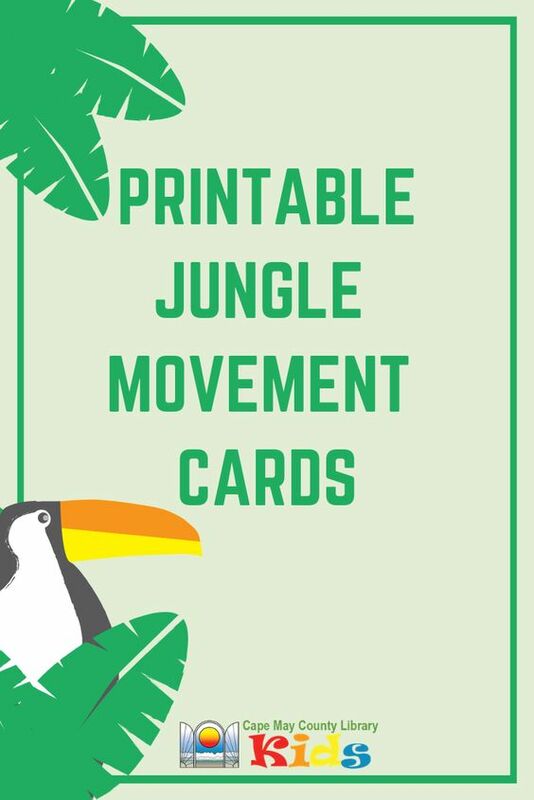 Animal Atlas by James Buckley Jr.